Suzuki in India will be investing over $1 billion in Toyota’s manufacturing plant near Bangalore. 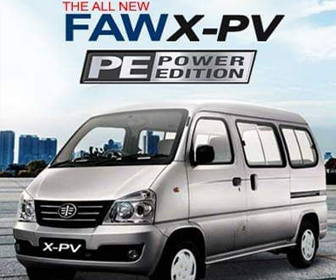 The factory has an annual capacity of 3 lac units and is currently running at half its capacity. The investment will be used to refurbish the facility and configure the production lines to utilize the remaining capacity of 1.5 lac units. 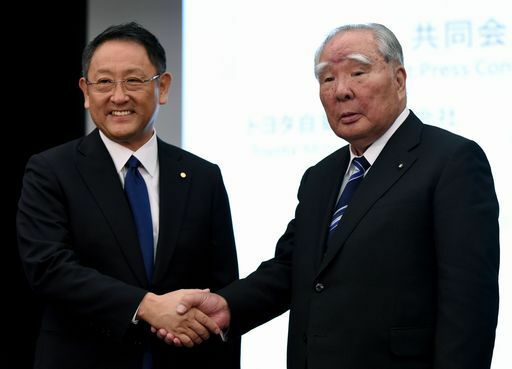 This is another step in Toyota and Suzuki’s business partnership which shaped up in November 2017. According to which the two companies will explore concrete projects for collaboration in areas including environmental technology, safety, information technology, and the mutual supply of products and components. 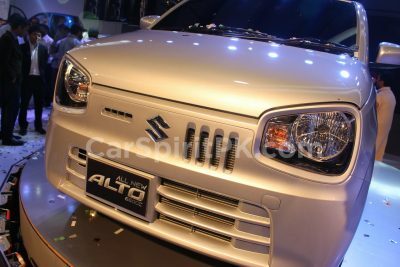 A few months ago, Suzuki and Toyota reached an agreement that they would jointly produce and sell cars in India. While Suzuki would get the Corolla to restyle and rebadge, Toyota in turn would use the sub-compact Suzuki Vitara Brezza and the Baleno for its own restyle and rebaged versions. 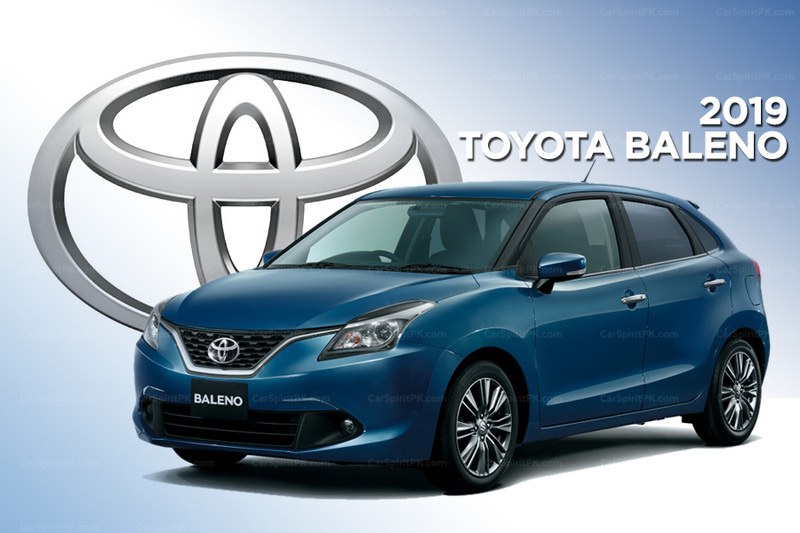 Sources have revealed that the first product to roll out from Toyota’s facility under the cross-badging agreement will be the Baleno. The Toyota Baleno will have a tweaked exterior including restyled head lights, tail lamps and the grille. 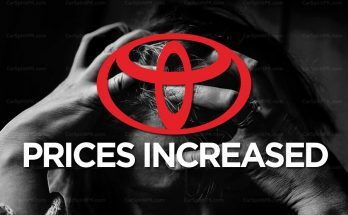 As per reports 25,000 Balenos will make their way to Toyota’s facility. 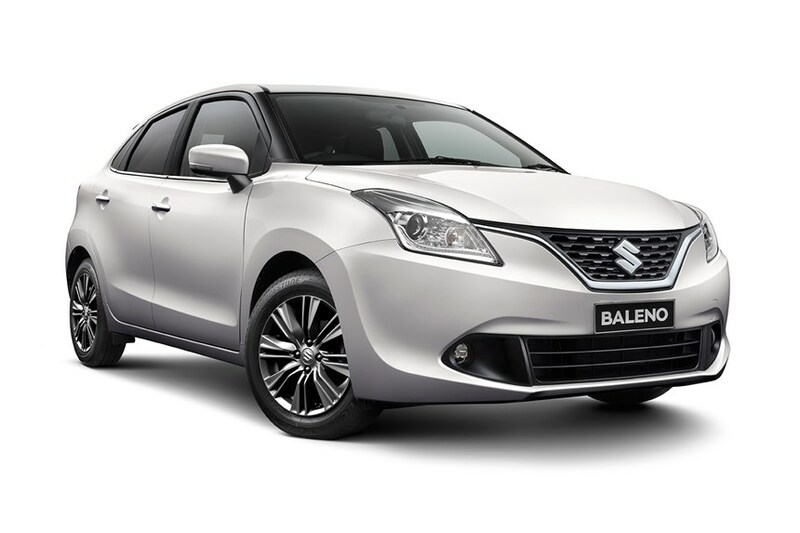 The rebadged ‘Toyota Baleno’ is expected to roll out from showrooms by mid-2019. Reportedly, Suzuki will get its hands on the Corolla Altis, that will be powered by Suzuki’s new 1.5 liter K15B engine of the new Ciaz. The Suzuki Altis will also be available with a hybrid powertrain. The badge-engineered Suzuki Altis Hybrid, will receive a major stylistic change at the front and rear. 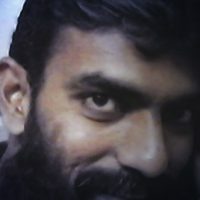 Although the cross-badging agreement between Suzuki and Toyota is currently being witnessed in India, it is worth to mention that Suzuki models would also be exported from India to Africa and other international markets and will be sold through both Toyota’s and Suzuki’s respective outlets, thus extending the cross-sharing arrangement globally. 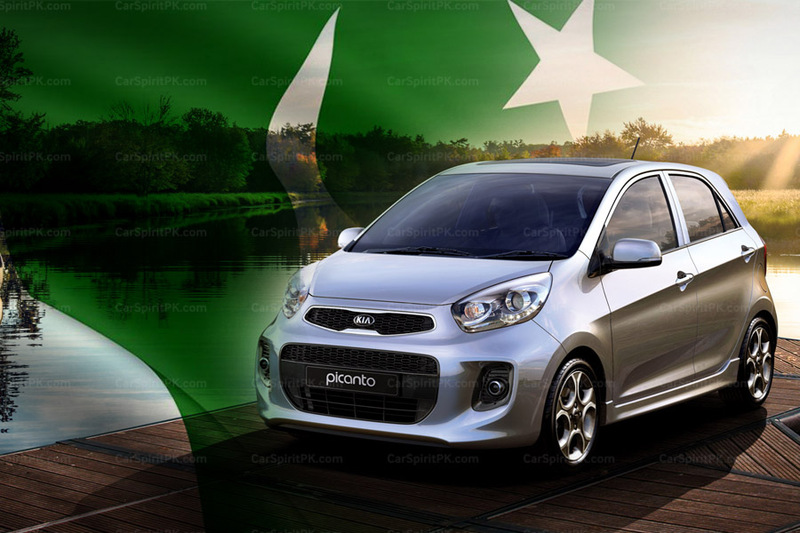 Previous Article Toyota Rush in Pakistan- What to Expect?